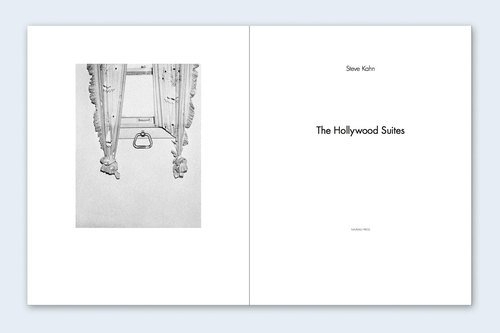 The Hollywood Suites (From NZ Library. Set One). Nazraeli Press, Portland, 2014. 56 pp., 51 duotone illustrations, 12x15".